Last year at the MWC, Oppo showed off smartphone camera technology with 5x optical zoom. People were disappointed when that technology never saw the light of day. 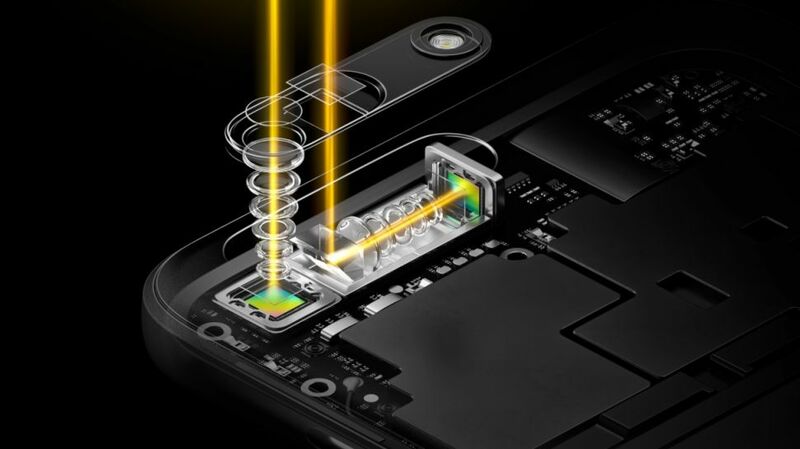 However, Oppo might be planning to double that optical zoom in its new smartphone camera technology! 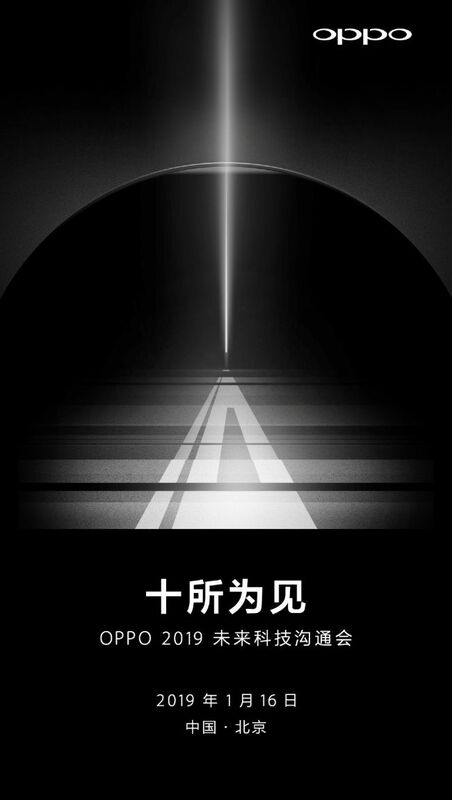 According to My Drivers, a Chinese tech website, Oppo has sent out invites to a January 16 launch event with a very interesting tagline “十所为见” that can be roughly translated to “ten times the view”. Looking at the design of the invitation itself, the lights resembling the process of focusing seems to be a hint towards the special announcement everyone is anticipating. 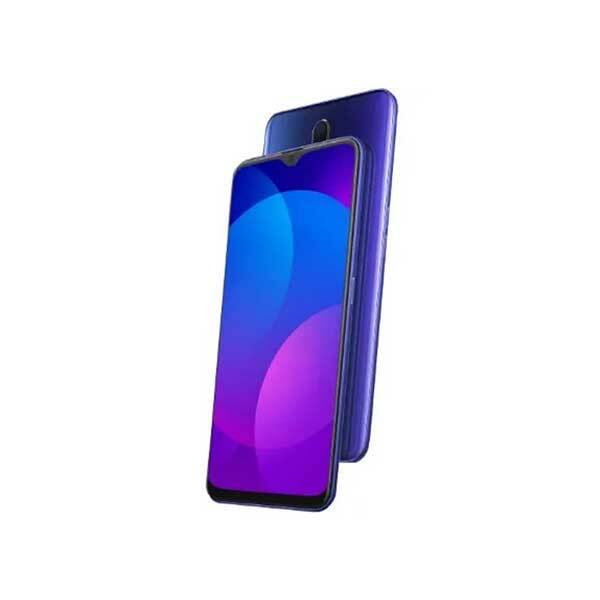 With all that said, even if Oppo does show a prototype of the technology, it doesn’t guarantee that the technology will be launched in a consumer device. There are several smartphones that are equipped with the capability of high levels of digital zoom. However, the digital zoom technology requires users to compromise on image resolution the more they zoom in, resulting in a more pixelated image with added disadvantages of noise and loss of detail. On the other hand, the optical zoom technology is based on a system of lenses zooming into the camera’s subject without any loss of resolution. However, due to the slim designs of smartphones, there is limited space for lenses, resulting in a normally used maximum 2x optical zoom. The smartphone market is hoping for innovation, and Oppo seems to be working and experimenting with new features. 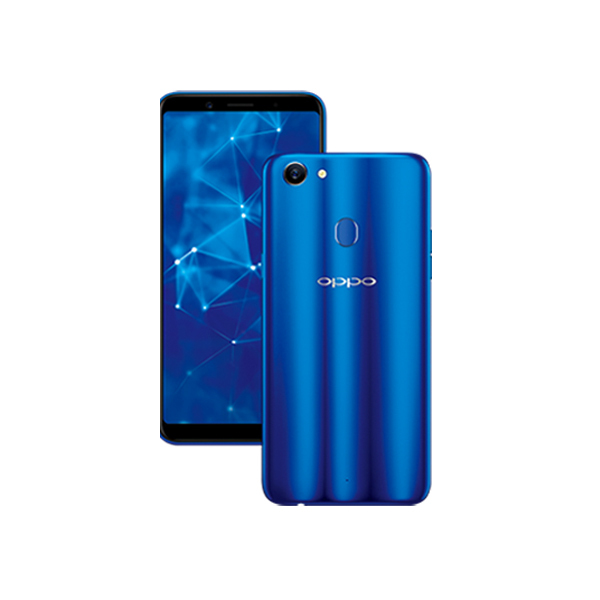 2019 might be the year Oppo actually releases the 10x optical zoom technology in one of its flagship smartphones!